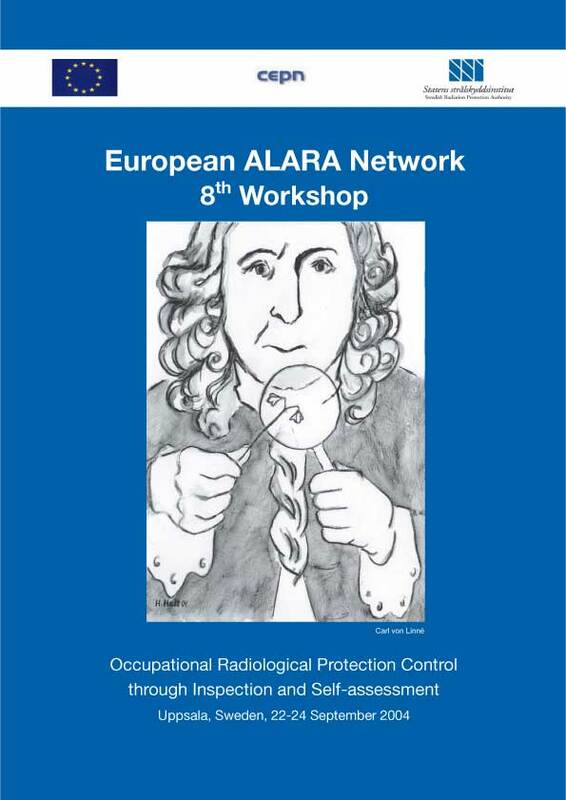 8th Workshop on "Occupational RP Control through Inspection and Self-assessment"
The 8th EAN Workshop was devoted to Occupational Radiological Protection Control through Ispection and Self- assessment. The objective of the Workshop was to assess how regulatory authorisation and inspection, and internal controls (peer reviews, self assessment, etc.) contribute to achieving ALARA for occupational exposure. A total of 70 participants from 19 European countries attended the Workshop; respectively half and one third of the audience were from the regulatory bodies and utilities from medical and industry sectors. 8 main recommendations were produced and unanimously agreed on by the participants. They are dealing with inspectors training,as well as with the facts - that self assessment should become a regulatory requirement and give rise to guidance - and that the workers themselves should become active stakeholders in these processes  or that regulatory bodies network should be set up to harmonising inspections.